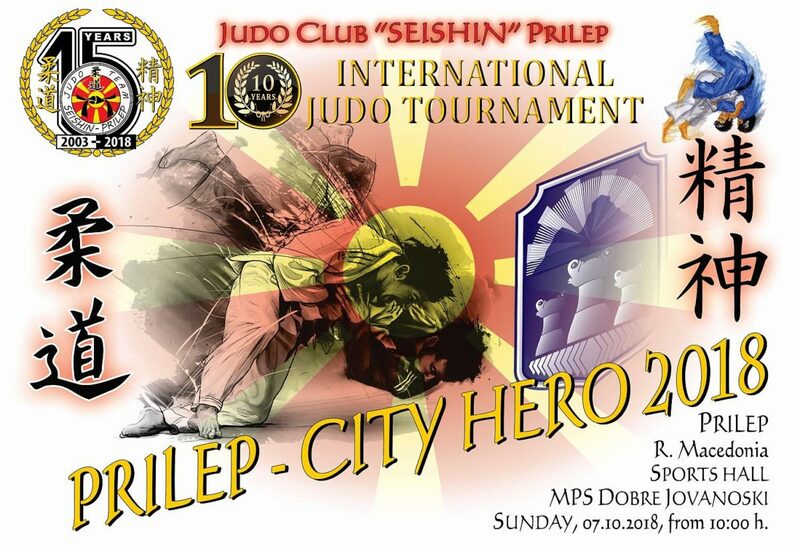 Respected Judo clubs and Judo friends, i would like to invite you to our 10th (jubilee) Traditional International Judo Tournament “Prilep City Hero – 2018” for pioners and cadets. 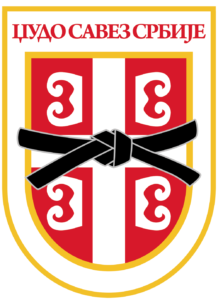 The tournament will be held in the sports hall of M.P.S ” Dobre Jovanoski ” – Prilep (Trizla Settlement) organized by Judo Club ” SEISHIN ” – Prilep. The tournament schedule starts at 10.00 am with the opening ceremony and the begining of the fights will start at 10.30am. 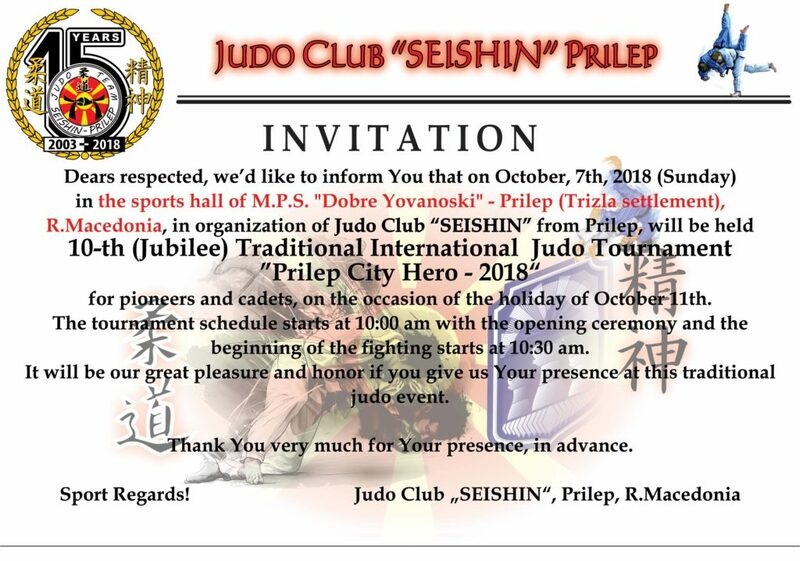 It will be a great honor and pleasure if you are present at this traditional judo event. Beside this, i send you the official baner, the invitation, the applicatios for males and females and the propositions for this tournament.